Two years ago today, I underwent a da Vinci robotic total hysterectomy for uterine (endometrial) cancer, followed by vaginal radiation (brachytherapy). I am now cancer free, and my sincere hope is that all women with uterine and other gynecologic cancers will not only celebrate their two-year anniversaries, but will have many more “peachy” years to look forward to. As I noted in last year’s post, I have gathered much information about this disease over the course of my experience. You can read it all on this page: Uterine (Endometrial) Cancer – My Story & More. Best wishes to all for the holidays and for 2016. 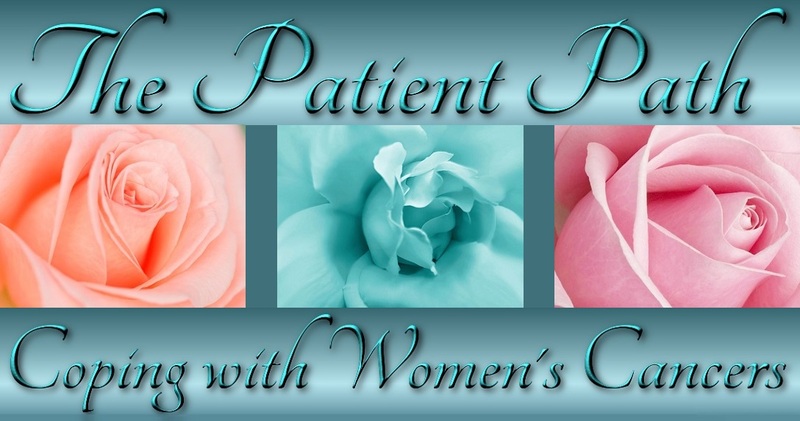 And please check back in the months to come, when we will explore uterine cancer and other health topics in the spirit of being the most important members of our healthcare teams.